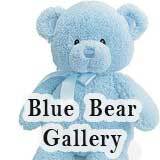 Thank you Karen Louise for identifying my bear! It has been a couple of years since this initial post. I was disappointed that no one seemed to know him. It was a delightful surprise to get the message this morning. Also, thank you for telling me how I can repair his mouth. Again, thank you for taking the time to help me. It is very kind of you. 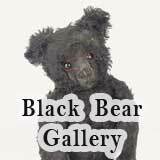 Have You Identified Your Bear Yet? I am not certain when your post was made... it could have been years ago and you may well have identified your Bear by now. But if you have not, I hope you find the following information helpful. Knickerbocker Toy Company, started by Leo Weiss in NYC during the 1880s, made children’s toys such as alphabet blocks, etc. 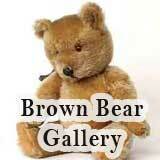 They began manufacturing teddy bears in 1925. 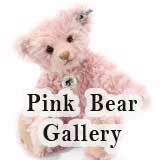 You’ve done a wonderful job identifying the materials and signature aspects to help determine the manufacturer of your 87 year old bear! That said, your precious find, was probably manufactured in New York in/around 1930 - 1931. It is my understanding Knickerbocker produced the "Metal Nose" bears for one year only. The early 1930 "Metal Nose" teddy bears have felt paw pads. Knickerbocker did stop producing bears with the wood-felt paw-pads in the very, very early 30s. 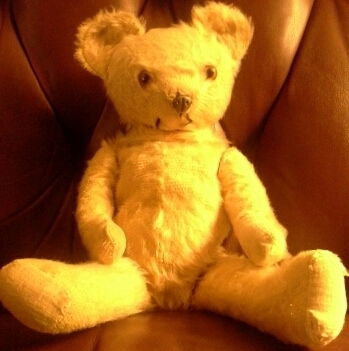 Whereas your teddy has velveteen paw pads, my best guesstimate is that he was made in 1931. 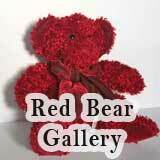 18" teddy bears are a great display size. I am so happy to see you’ve held onto this special Bear and have done a fantastic job keeping him in such good condition since 1977. What an amazing deal you got for $1.00!!!! He is worth significantly more than that today! 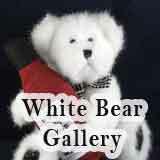 My love of Knickerbocker Teddy Bears has turned them into my number one selling brand. Fixing that little sweetie’s mouth would go a long way towards showcasing that precious face of his. It’s quite easy to do! A quick search on "stitching teddy bear noses and mouths" should give you access to some great tutorials.